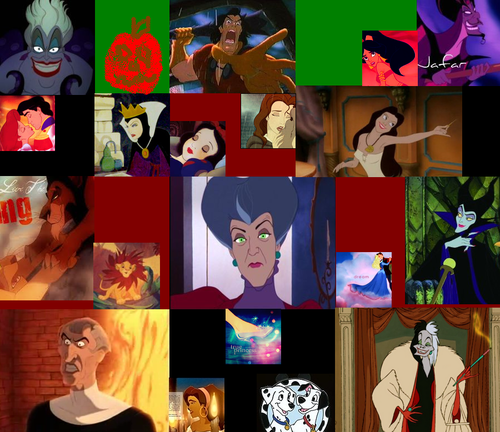 Villains Collage. the hereos are reflections. 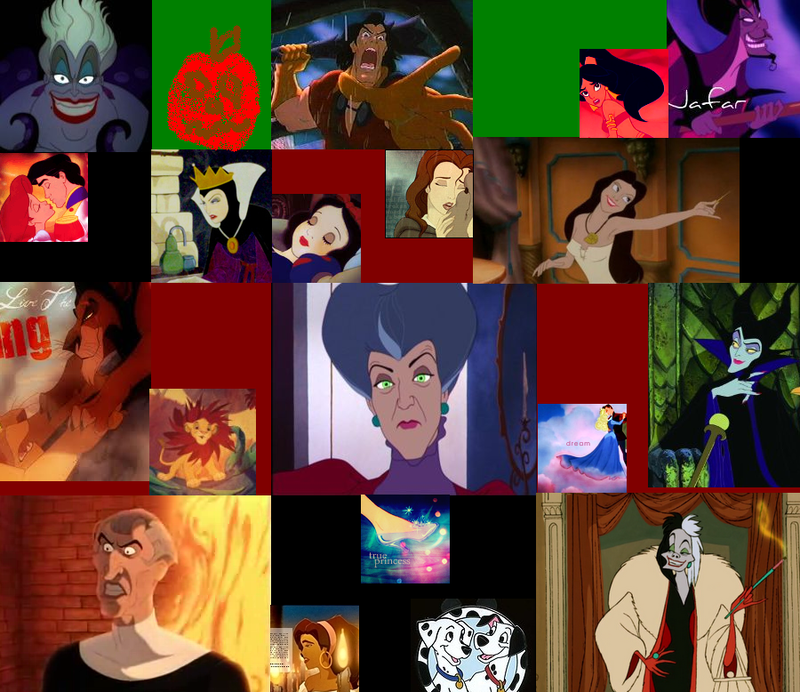 HD Wallpaper and background images in the les méchants de Disney club tagged: disney villain.